A must have for any serious hobbiest! 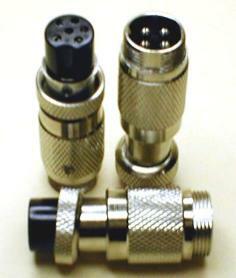 These Microphone Adapters allow you to use a standard 4 Pin Microphone on a Variety of Radios without Re-wiring!! You are going to get ALL 3 of these at one GREAT Price!! These are a must for anyone that works on or plays with radios.